McHenry County Sheriff Canine Sage and his handle, Deputy Bruketta. The McHenry County Sheriff’s Office announced Friday afternoon that Canine Sage has died from medical complications, just months before his scheduled retirement. Canine Sage passed away on March 8 due to medical complications, the McHenry County Sheriff’s Office said. He was scheduled to retire from service this June. Canine Sage had been partners with Deputy Bruketta since April 19, 2010. Canine Sage graduated training in June 2010 and was trained in narcotics detection, handler and civilian protection, tracking, article searches, crowd control, area and building searches, and advanced cadaver location, the sheriff’s office said. 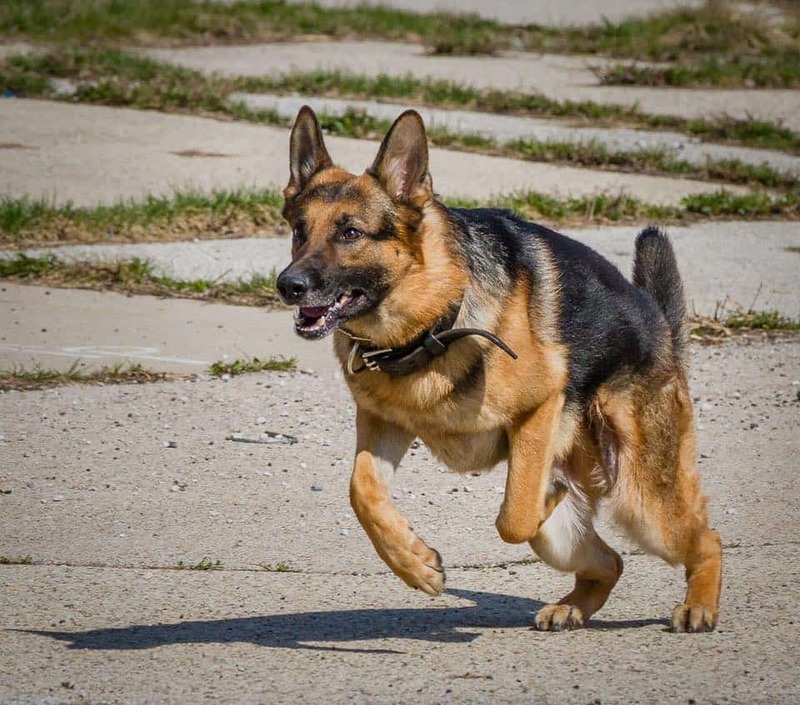 “K9 Sage was a well-known and respected cadaver locating dog in Northern Illinois and Southern Wisconsin during his career,” the sheriff’s office said. “K9 Sage was known for being a police K9 that had all around ‘top notch’ skills. 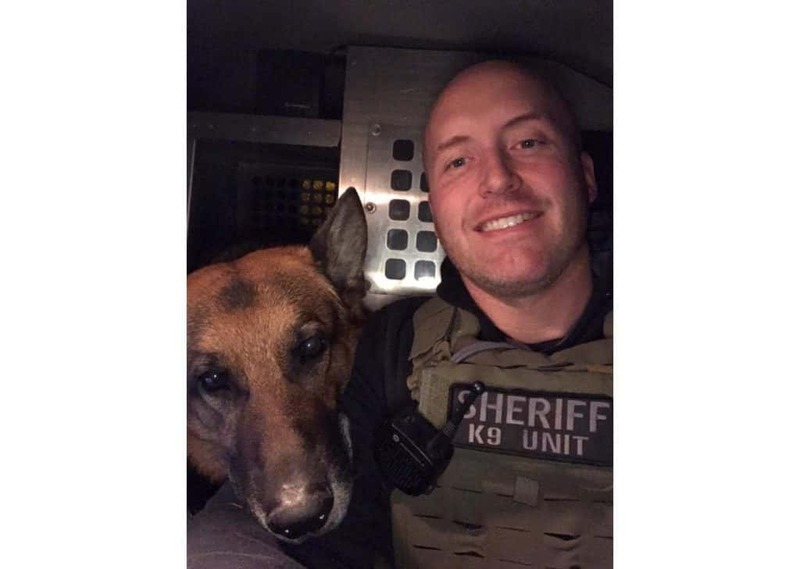 Deputy Bruketta and K9 Sage were a very dedicated and hard-working team which helped develop their great reputation in the area,” the sheriff’s office added. McHenry County Sheriff Canine Sage. During Canine Sage’s almost nine years of service, his detections led to seizures in excess of $650,000 and 11 vehicles, according to sheriff’s officials. He was also instrumental in helping remove over $8.3 million worth of drugs off the streets of McHenry County, the sheriff’s office added. In addition to the seizures, he was credited with 43 subject finds through tracks, area searches, building searches, and at least seven cadaver finds. He made numerous appearances in canine demonstrations at the McHenry County Fair, schools and other special events. “Sage made me a better person in many areas of my life. Sage was so special and unique. 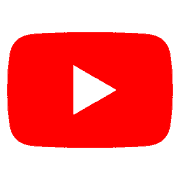 He will never be replaced. He was one in a million,” Deputy Bruketta, Sage’s partner and handler, said.